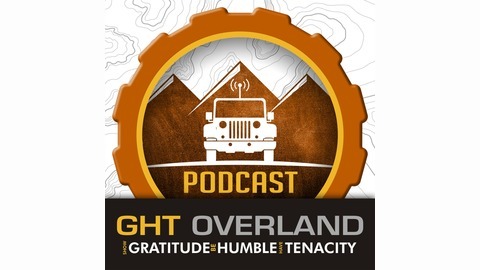 Visit GHToverland.com for complete show notes of each episode. 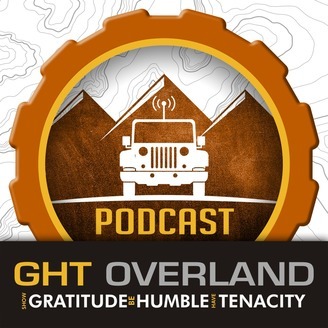 The GHT OVERLAND Podcast is a global podcast providing a high level of knowledge and experience from the stories of experienced overlanders around the world. Learn from their experiences and enjoy their stories. From planning, to border crossing, all the way down to favorite recipes. Our favorite is highlighting all the good in the world overlanders are doing. Thank you for tuning in, we hope you take away something new and entertaining in each episode.